Brain injuries are so common that it’s difficult to track current statistics. 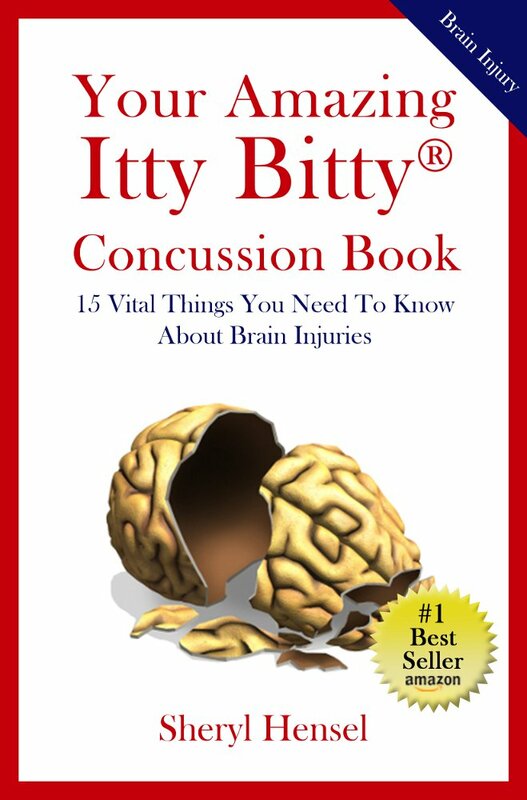 Many people don’t realize a concussion is a brain injury and must be treated immediately. Many hospitals don’t report concussion brain injuries nor inform parents or patients of the seriousness of this injury. Fill in the form on the right to begin to heal your brain!